Designer long sleeved shirts for every occasion. 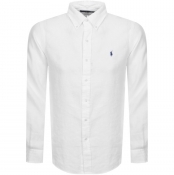 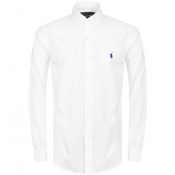 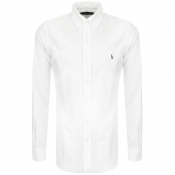 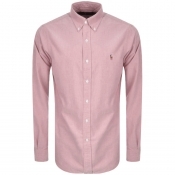 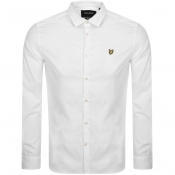 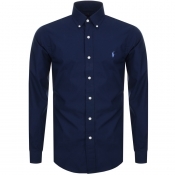 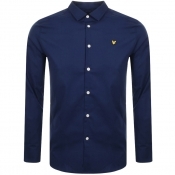 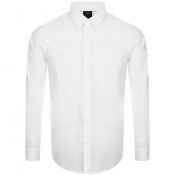 A fashion must-have, no mans wardrobe is complete without some quality long sleeved shirts. 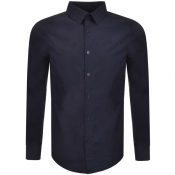 Whether you need slim fit designs for a special occassion, or some classic button-up shirts for work, our collection of long sleeved shirts by designer brands will leave you spoilt for choice.